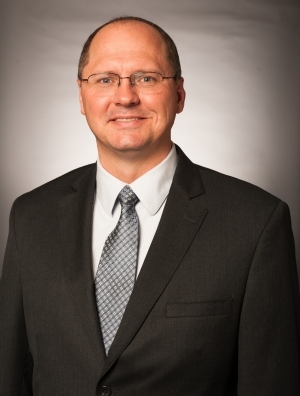 With more than 15 years of information technology experience, Chief Information Officer Rich Raether serves as the firm's lead technical strategist, providing forward-looking guidance to Information Technology Services across a highly interactive national network of offices. Rich works closely with firm management to create a fully integrated technology platform that empowers attorneys and staff with the tools necessary to deliver exceptional client legal services and solutions. Prior to his current position, Rich was the firm’s director of the Security and Network Services Team. He holds two master’s degrees—an MA in History and an MLIS in Library & Information Services—from the University of Wisconsin-Milwaukee. Prior to joining Quarles & Brady, Rich was a teaching assistant with the University of Wisconsin-Milwaukee and a network engineer with several businesses in the Milwaukee area. Over the course of his technical career, Rich has written and contributed to numerous trade articles, spoken at various industry conferences, and served on several technology customer councils.